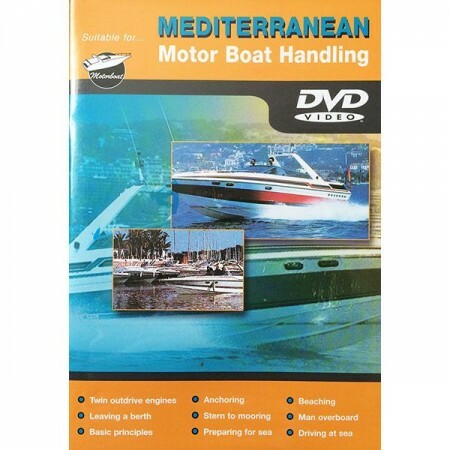 There’s no real magic about boat handling – just five basic principles that the professionals take for granted. 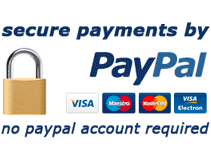 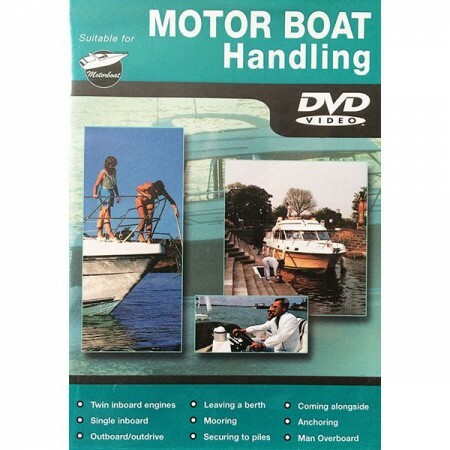 Now Motor Boat Handling video guide gives away the secrets and shows how these tricks of the trade can be applied to any of the most types of motor boats. 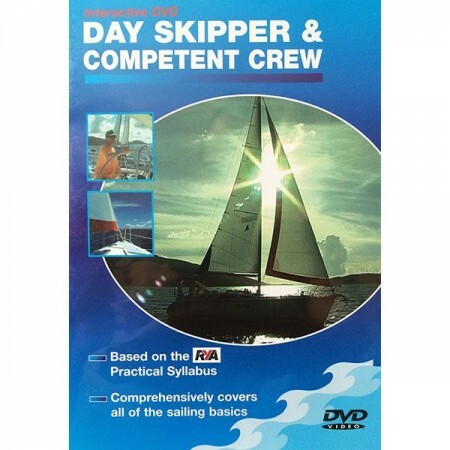 And because any manoeuvre ultimately depends on the crew there’s a section on how to handle warps and fenders quickly and confidently. 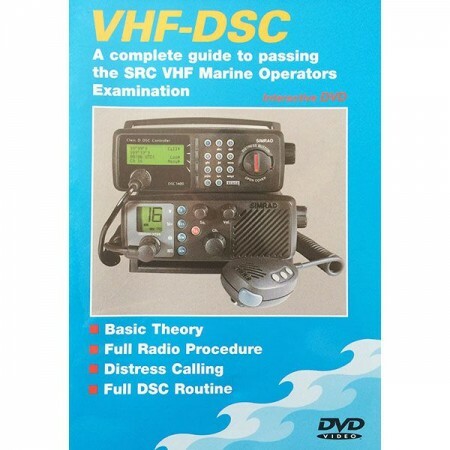 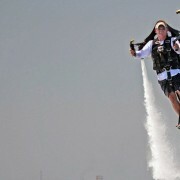 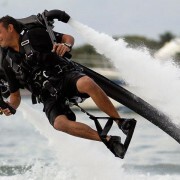 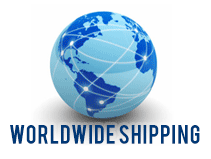 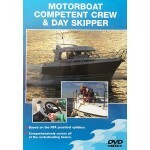 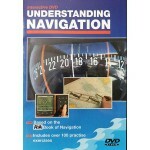 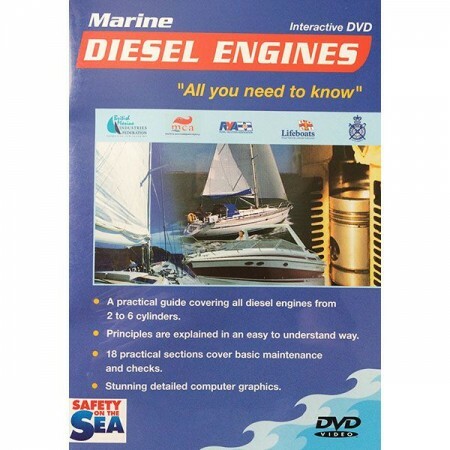 An excellent DVD intended to help you understand motor boat handling.